The freedom of expression as a freelance producer certainly has many perks. What is so liberating is that the responsibility of content creation falls into your hands. It is up to you as an independent producer as to how you paint the story and how you deliver it to your audience. It certainly isn't an easy job, but the end result speaks for itself. As tough as the terrain can get, I am privileged to have my family with me on this production journey. They sometimes appear in front of the camera or working behind the scenes - just watch the credits. ​I first began content creation in 2002 with a very low budget UFO documentary titled 'The Oz Unknowns' and a short film 'Soul Catcher'. At this time I was running under Kanova Productions. Through Kanova I developed and produced a four part documentary series about ghost hunting, titled 'PI - Paranormal Investigators'. PI was pieced together using raw footage and interviews. This later led to the development of 'Paranormal Investigators - The Challenge' in 2007 and the second part in 2009. The idea was to introduce a trainee investigator with no previous ghost hunting experience to a team of ghost hunters. The series aired on community stations around Australia for a number of years. In 2011, I co-produced 'In-Spirit TV', a 10 part series focusing on the alternative and metaphysical life styles in Australia. Finally in 2012 my wife Andrea and I launched MoonLark Media. The first MoonLark project was with my daughter Michelle, a documentary about the UFO phenomenon titled 'My Project UFO'. Also in 2012-2013 we reignited the Paranormal Investigators series with 'Phasmophobia'. Although it was a slight reflection of the 2007-2009 series 'The Challenge', here we decided to introduce someone new in each episode to a team of paranormal investigators. 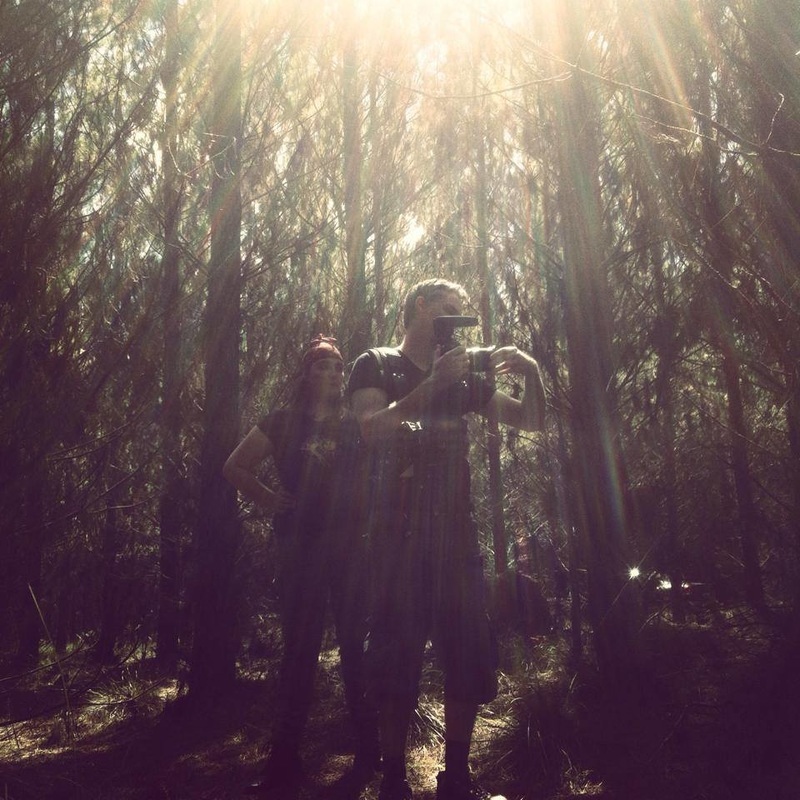 In March 2014 a new Paranormal Investigators series was produced, called 'In Tenebris'. The focus here was to delve into the darker aspect of the supernatural, covering some very personal and controversial stories. Also in 2014 and produced by my wife Andrea, we released the paranormal parody 'Spook Troopers'. In 2015 we filmed a feature length documentary in Europe that combined urban exploration, travel along with classical ghost stories from Hungary and the search for elements of the supernatural in 'Desolate - Urban Exploration in Hungary'. ​In 2017 we completed 5 episodes of our new project 'PI (Paranormal Investigators) UnCut. This journalistic series looks into the lives of those seeking the truth behind the many aspects of the unexplained. In January 2017 post-production was finalised on the short horror film 'The House of Mary Grey', which did its rounds at film festivals and now available on YouTube. Also in 2017 MoonLark's new documentary 'Ghosts of Europe' was released on Amazon Prime. 'In Tenebris - Bad Lands' was also completed in 2017. In October 2018 our distributor launched season 2 of 'Paranormal Investigators UnCut' on Amazon Prime. Later in 2018 we're starting production of a documentary film (currently a working title). It is not paranormal related but it is filmed on location that has its own spooky activity. This documentary will have its own website so stay tuned for updates on MoonLark's social media platform. For 2019 we're aiming at commencing production of a feature film as well as a documentary on Australian cryptids.